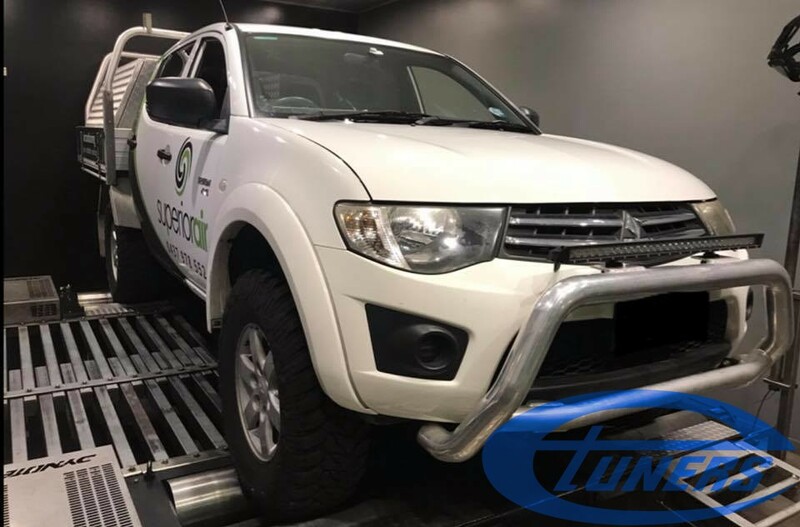 Our customer came to us for a custom tune for his Mitsubishi Triton. The only hardware upgrade was a downpipe. 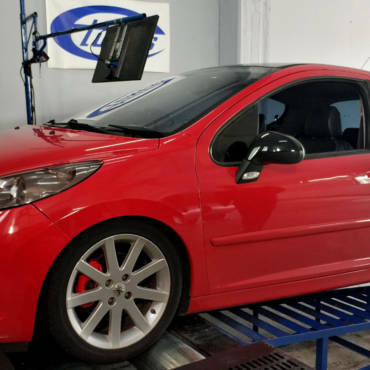 We did a base run and it made 118hp/88kw at the wheels. 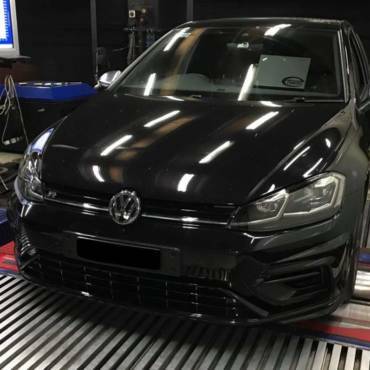 After loading our Etuners custom Stage2 tune, peak power increased to 162.8hp/121.5kw at the wheels, whilst mid range saw a greater gain at 53hp/40kw. 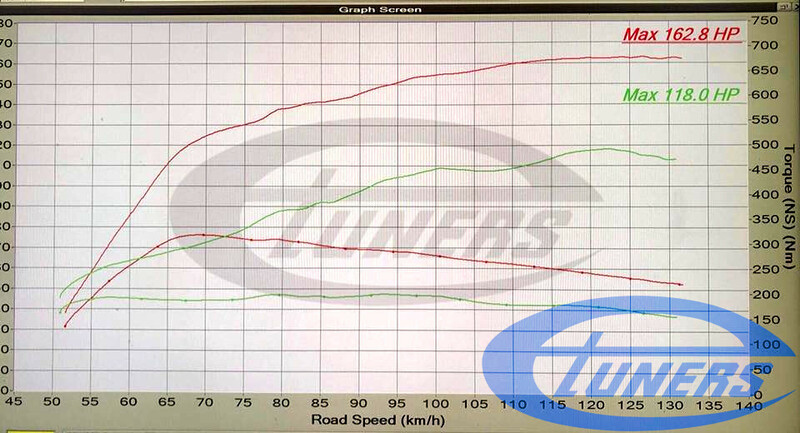 Apart from the impressive gains, throttle response is much improved.